My Precocious Daughter graduates from high school (with honors) in three days. She was nine years old when I started this blog. A baby. And now she's three days away from officially being an incoming college freshman. In honor of this beautiful, smart young woman for whom I take no credit, I'll be posting some of my favorite posts about PDaughter between now and Graduation Day. Like 11 million other people, Precocious Daughter and I watched NBC's production of The Wiz Live! on December 3. It was so good. We loved it. 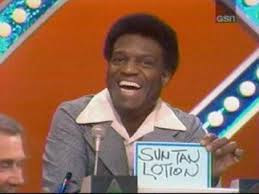 And ever since, PDaughter has been expressing interest in seeing the 1975 film version starring Diana Ross, Michael Jackson, and the great Nipsey Russell. When I picked her up from her dad's place this week, I saw that she had bought a copy of the movie on Blu-Ray over the weekend. Cool! Free Blu-Ray (for me)! 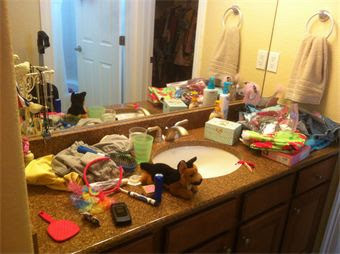 Anyway, this morning I went into PDaughter's bathroom while she was getting ready for school, to tell her to hurry up for God's sake or we'll be late, as I do most weekdays. And there, on her vanity, was her new copy of The Wiz. I found that a bit of an odd place to keep a Blu-Ray disc. But that's just me. But, you know, this is fine. So I asked, "What is The Wiz doing in your bathroom?" As one naturally would. Of course, being 16, her response was one part shrug and two parts blank stare. A tactical mistake on her part. Don't ever give me time to think. Because after a moment, I amended, "On the other hand, I guess the bathroom is the right place for The Wiz. 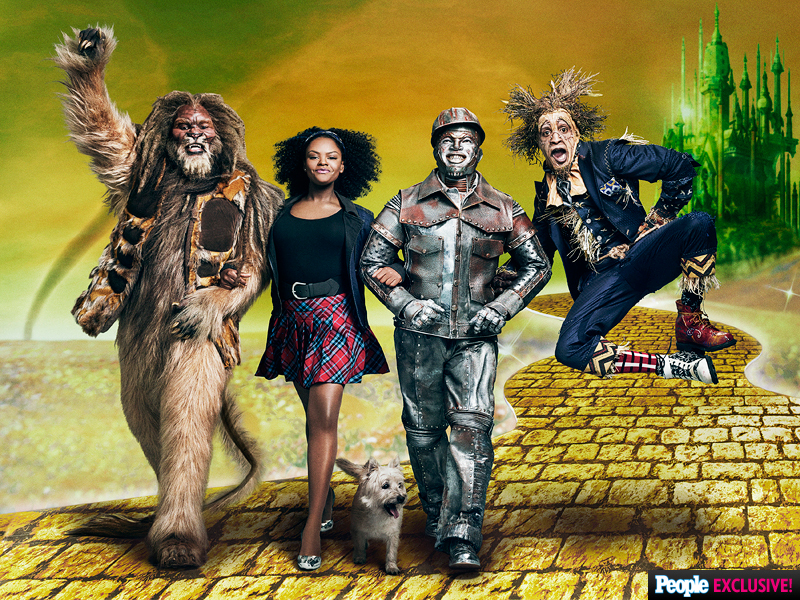 The Wiz should probably stay in the bathroom." That got me a sigh. I was onto something. PDaughter said, "Can you take it out of here, please?" Instead I messed around with my hair, and helped her mess around with her hair. And as I was finally walking out to put on my shoes, she reminded me, "Take out The Wiz, please." I stared at her. "You want me to take The Wiz out of the bathroom? "I don't want to carry The Wiz out of here. Gross. You just keep The Wiz in here where it belongs." It's called mom humor. And it's awesome. She was so annoyed with me. And so I went to work with a smile in my heart. Now The Wiz is in the living room. Just don't keep The Wiz sealed up. That's what happened to Tycho Brahe.